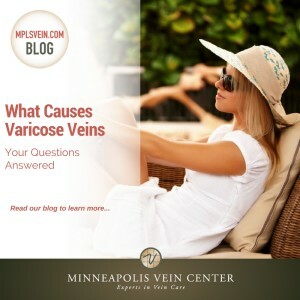 It is not always clear what causes varicose veins. However, there are some risk factors, which are known to increase the likelihood of developing the condition. Veins can lose elasticity over time, which means as people get older, their risk for varicose veins increases. 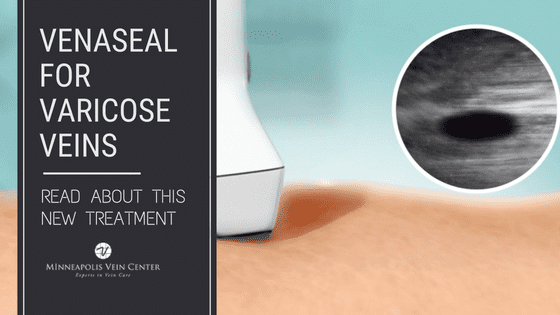 It is estimated that about 50% of people over 50 have varicose veins. Many of the changes that occur during pregnancy put additional pressure on veins. A significant increase in the amount of blood in the body, and the growing uterus put a lot of pressure on the leg veins. 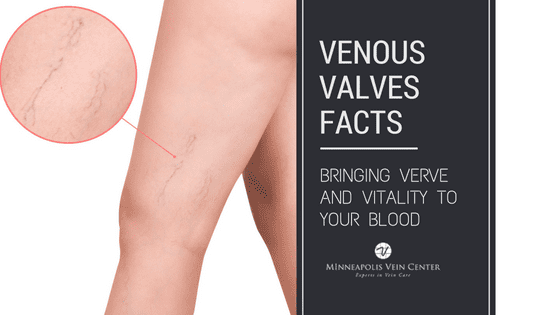 The presence of certain hormones cause the muscles, joints and ligaments to relax, which is helpful for birth, but may also cause vein walls and valves to relax leading to the development of varicose veins. Standing or sitting for long periods of time may be required as part of a job. During the walking motion, the calf muscle contracts and helps to circulate blood throughout the leg. When the leg remains in one place for an extended time, through sitting or standing, blood circulation in the leg may be decreased. Extra weight puts added pressure on the veins, and can contribute to the formation of varicose veins. In addition, people who are obese typically have more sedentary lifestyles and may also have high blood pressure—two additional risk factors for varicose veins. Varicose veins tend to run in families. 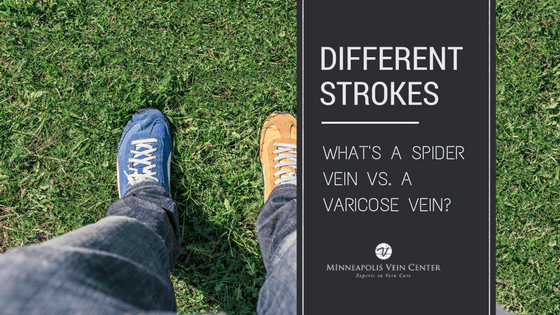 If a close relative has been diagnosed with varicose veins, you are more likely to develop them as well. Smoking greatly affects the vascular system and places the smoker at a higher risk for all vascular diseases including stroke, heart attack, abdominal aortic aneurysm, peripheral arterial disease, and varicose veins. An interventional radiologist has received extensive training in the use of medical imaging and minimally invasive treatment of all types of venous disorders. 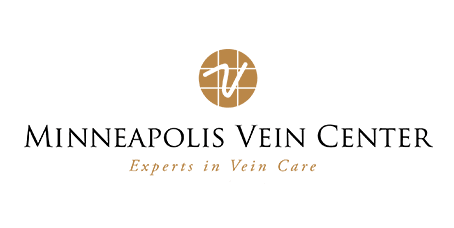 Interventional radiologists can provide effective varicose vein treatments that do not require surgery or extended recovery time. 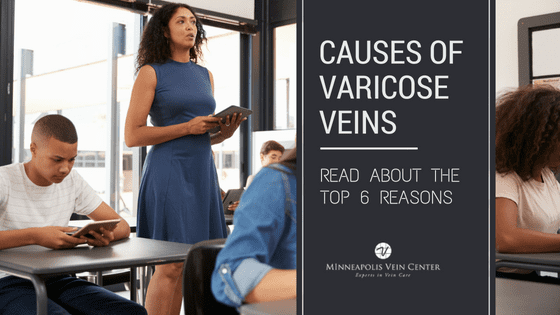 To learn more about what causes varicose veins and the treatment options that may be right for you, contact the experts at Minneapolis Vein Center.